With rapid advances in technology there is an increasing demand for responsible recycling. Being just an R2 recycler is not enough. As an pioneer in electronics recycling we are E-Stewards Certified the highest standard also R2, ISO 14001 and OHSAS 18001 Certified, we guarantee environmental compliance, chain-of-custody tracking throughout, complete and secure data destruction of your business sensitive data components. 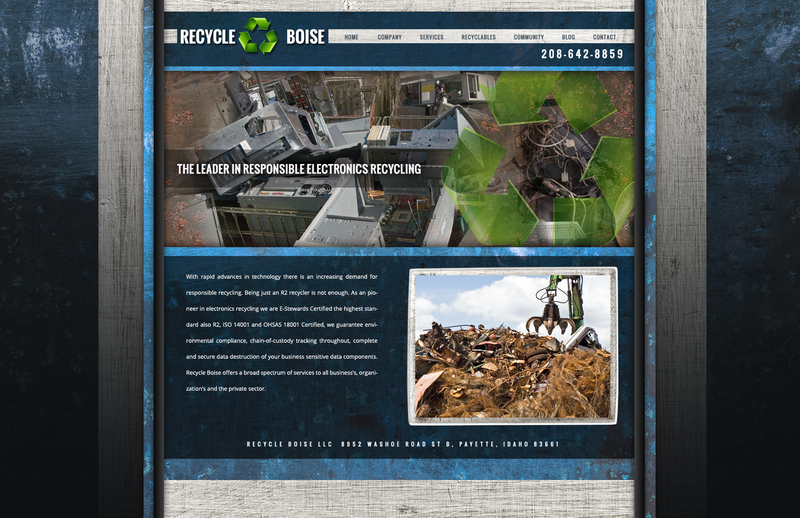 Recycle Boise offers a broad spectrum of services to all business’s, organization’s and the private sector.